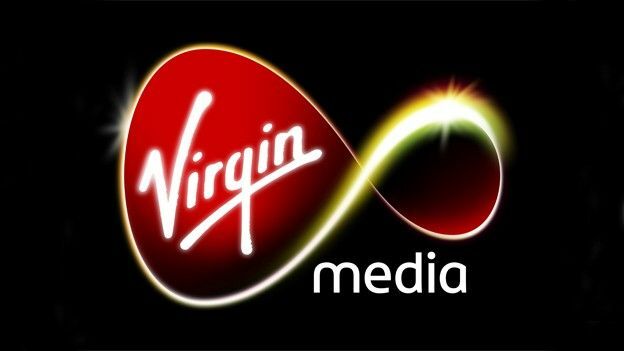 Virgin has confirmed that last night a percentage of Virgin Media customers were on the receiving end of a technical fault which saw a huge blackout of the service from 5-8pm that evening. Coming just a few days after Virgin announced a huge upgrade that would see customers have their speeds doubled the outage saw a nationwide crash with Virgin issuing a statement on Twitter to try and alleviate any concerns. "We are aware of a network issue affecting some customers' broadband service. Investigations are underway; we hope to have service back asap." Speaking to the BBC, Virgin Media were able to confirm that in fact the problem was caused by a 'routing hardware fault' however were unable to confirm how many people were affected by the outage. With the issue now fixed Virgin will no doubt be hoping to remain up and running as it continues to push its upgrade of the service which will see speeds reach as high as 120Mb by 2013.